FLUFFY & EARTHY Harvested at their peak for the fullest natural flavour. Instructions: Soak 100g beans in 5ooml cold water for 12 hours or overnight. Reduce the heat to low and simmer for 90 minutes, until the beans have softened but are slightly firm to the bite. 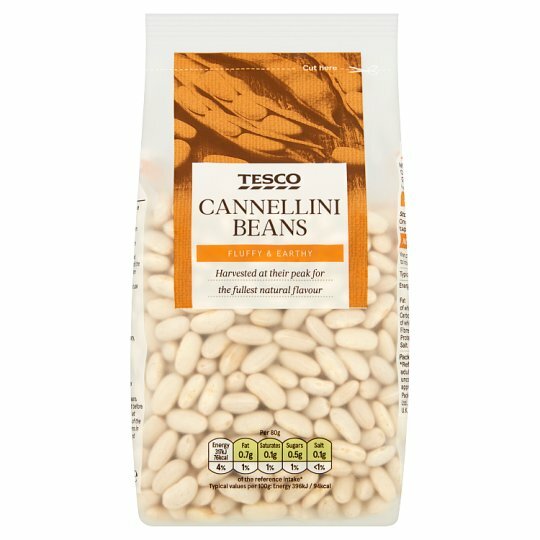 Dried cannellini beans should be soaked overnight before cooking and then boiled for at least 10 minutes at the start of the cooking time.Never cook beans in a slow cooker unless pre-soaked for a minimum of 8 hours and boiled for 10 minutes.